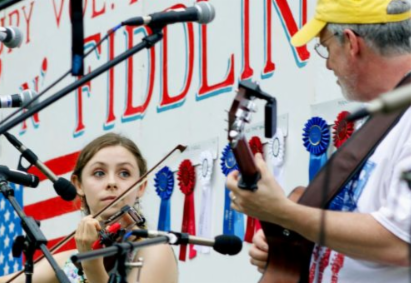 Hailing from Cheshire, Headin’ Home is a father/daughter duo featuring Dan Hedden on guitar and vocals and Christine Hedden on fiddle. In honor of St. Patrick’s Day, the pair will perform classic Celtic tunes. Sponsored by the Friends of the Library, this program is free and open to the public. All ages welcome! 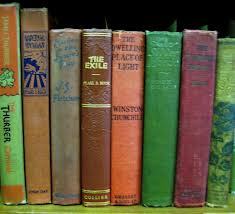 The Friends of the Library are preparing their first-ever one-day Vintage Book Sale for Thursday March 13, 2014 from 9:30 am to 8:00 pm at the Cheshire Public Library. 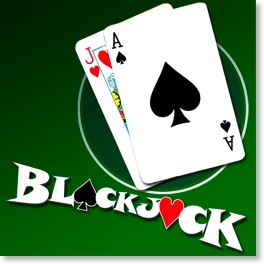 All books have been individually priced and range from $1 to $100. The great majority are under $5. For your browsing pleasure, the books will be organized by decades. You may find that special book from your childhood or a out-of-print title you have always wanted to own! Also… Cookbooks are half-price until March 15 at the Friends Lobby Booksale! 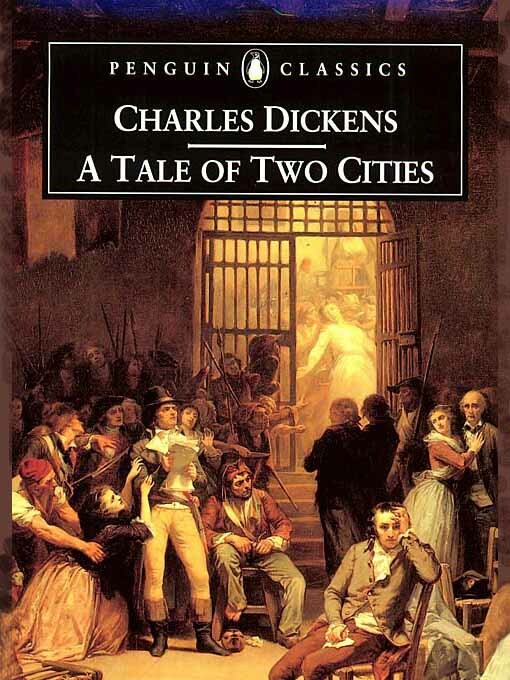 Our March pick is A Tale of Two Cities by Charles Dickens. Set against the terror and turmoil of the French Revolution, A TALE OF TWO CITIES is one of Charles Dickens’s most loved works, an historical adventure of high drama and surprising depth. This month’s book is available to check out at the library. Well-known area language arts tutor Ellis Ratner will present a free SAT Preparation Seminar. Mr. Ratner will address all aspects of the Reading and Writing Sections, including sentence completion, reading comprehension, grammar and essay writing. Attendees will also receive, free of charge, an SAT Preparation Primer authored by Mr. Ratner. Mr. Ratner’s qualifications and experience as SAT Preparation Tutor are detailed on his website, www.eratnertutor.com. The mountain lion once roamed free and wild all across the Northeast. It was eradicated from this region in about 1890 and declared officially extinct here in 2011, only one month before a 140 pound male cougar was struck by a car and killed in Milford, Connecticut. If they are extinct then why do so many people see them and how do you explain the recent kill? Robert Tougias will answer this question and discuss the future of the large carnivore here in New England. 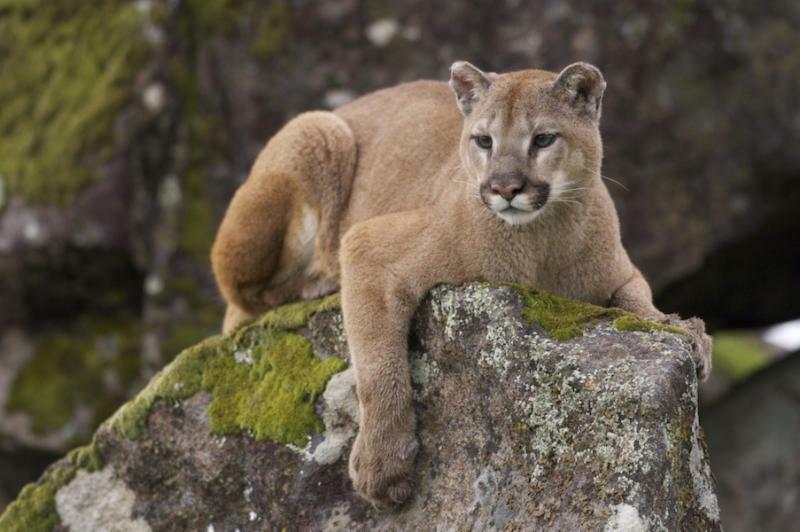 Robert Tougias is a nature author and has been studying the eastern cougar for two decades. He is the author of the book The Quest For The Eastern Cougar. Copies of the book will be available for purchase. This event is jointly sponsored by the Cheshire Planning Department and the Cheshire Library. 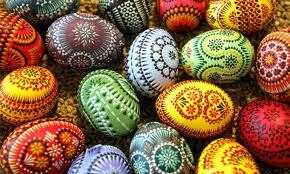 Join Wallingford resident Gloria Paproski Horbaty as she shares her talents in the beautiful and ancient art of pysanka: the Ukrainian Easter Egg. Horbaty will speak about the history and folklore of the the pysanka and will give a short demonstration on how pysanky are created.To register, visit our website. 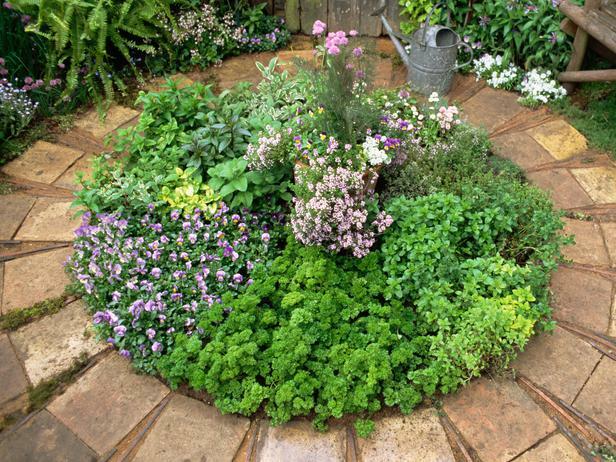 Growing Herbs Organically will be presented at the Cheshire Public Library on Monday, March 31, at 7:00 p.m.
Carole Miller of the Topmost Herb Farm in Coventry, CT leads a show-and-tell lecture on growing herbs organically. This program will provide an overview of her experiences in growing both culinary and medicinal herbs; which varieties grow best in our zone, best planting and harvesting methods, and a few organic strategies in dealing with pests and diseases. Do you want to start your own handmade business but you’re not sure where to begin? 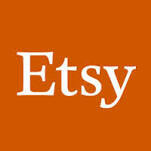 Go on a guided tour of Etsy.com with handmade business educator, Jennifer St. Jean. Jen has been selling on Etsy since 2009, and has had thousands of sales both on and off Etsy. . Don’t forget to bring questions about selling your work online. Jen’s Etsy shop name is ittybittybag. 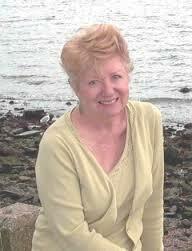 In celebration of National Poetry Month, the library will present Stratford poet Norah Pollard. Norah has recently released her wistful and joyous new book “In Deep”, her fourth poetry collection. She has received the Academy of American Poets Prize from the University of Bridgeport, and for several years edited the Connecticut River Review. Tuesday March 4, 4:00 PM. Ages 8-12. Wednesday March 5 and 26, 4:00-5 PM. For all ages. Tuesday March 18, 4:00 PM. Grades 1-3. Wednesday March 19, 4:40-5:00 PM. All Ages. 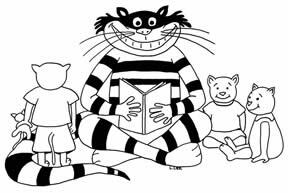 Please check the Kids’ page on our website for a complete list of our popular weekly children’s programs. Registration for March-April storytimes and our after-school science program began on February 15.